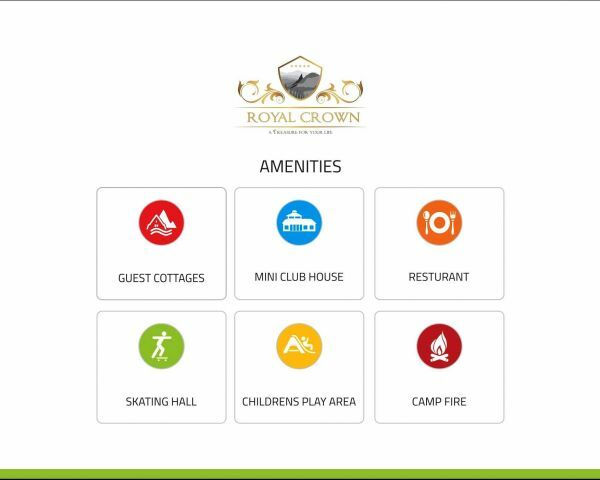 Royal Crown Farm Lands: We are much delighted to present you the most awaited project the ROYAL CROWN FARM LANDS at Kotagiri, The Nilgiris. 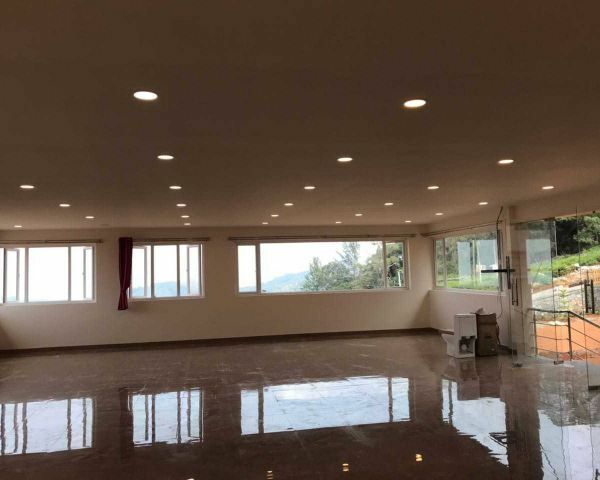 It has always been a desire of many to own a property in a WESTERN GHATS, many have ideas, but few could make their desire come true. 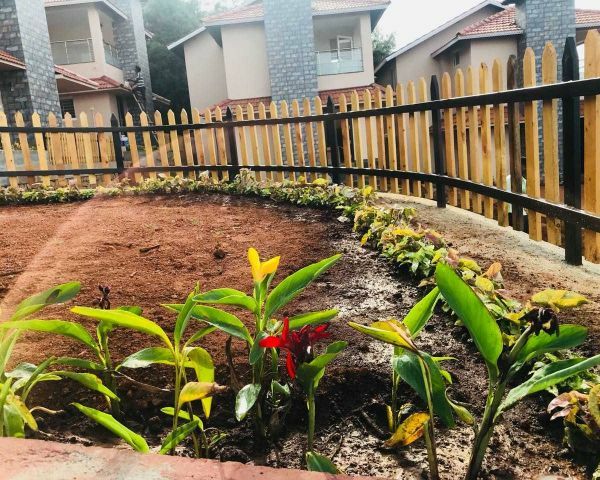 ROYAL CROWN FARM LANDS makes it possible for your dreams to make it a reality by offering you at most affordable and easy to own a TEA GARDEN PLOT AT Kotagiri. 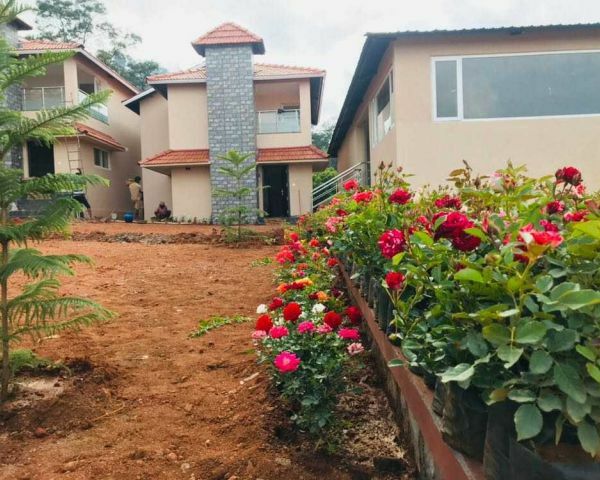 When you think of Kotagiri, it has a pleasant climate of neither extreme, polluted or populated compared to Ooty or Coonoor, the other big towns on the beautiful Nilgiri Biosphere Reserve. South Indian s first choice to chill out from the burning summer would be Nilgiri Mountains. British loved this place and named Switzerland of India . 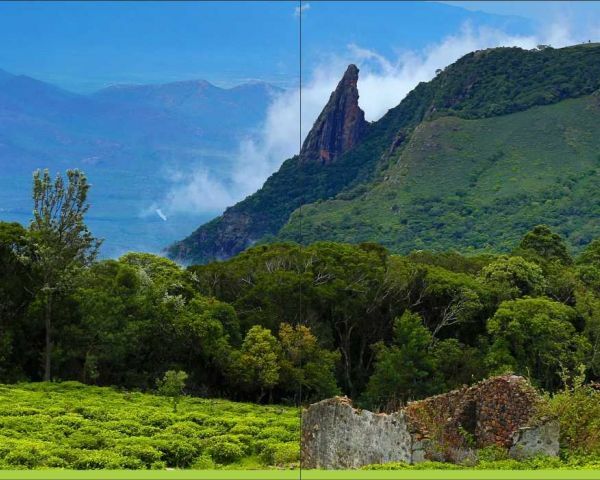 Just to add the beauty and fragrance of these mountains and take this place across the Globe, we at AthikA Infrastructure have launched this project ROYAL CROWN FARM LANDS . 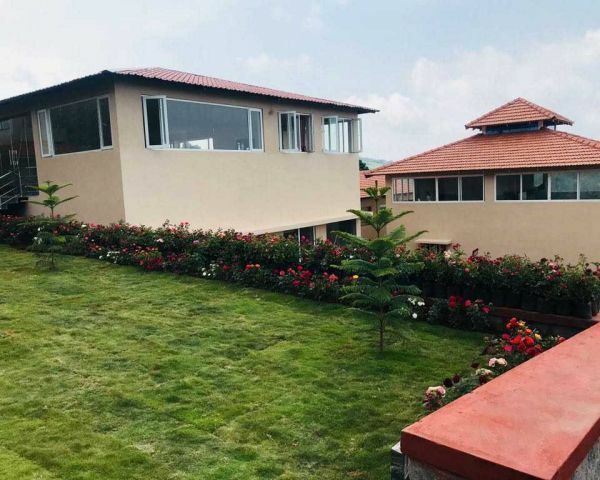 ROYAL CROWN FARM LANDS has completely covered by greenery forest and cold streams. 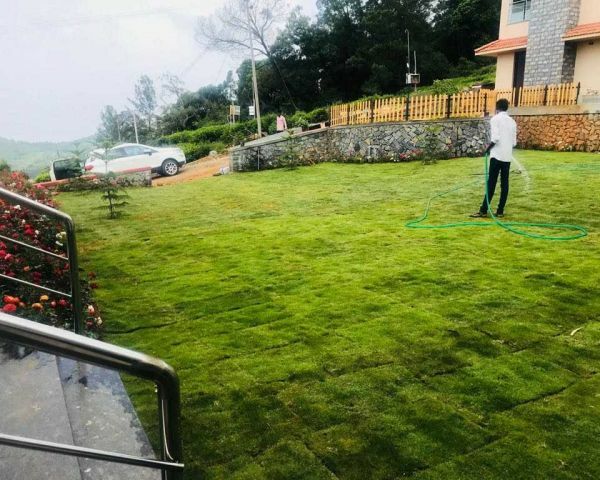 Situated at an altitude of 2000 meters 6600 ft for the sea level, the spectacular hill resort of Kotagiri has been enticing holidaymakers to its breathtaking scenic beauty. 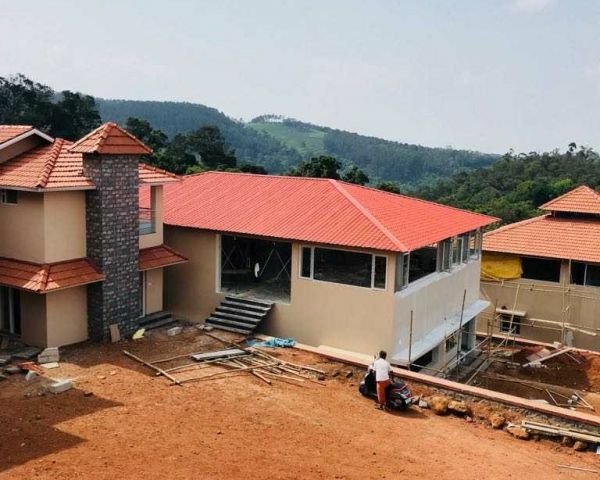 PROJECT DESCRIPTION: ROYAL CROWN FARM LANDS is spread in 10 acres of luxurious Gate Community with 36 farm lands of 21 cents 9150 sq ft or 850 sq mt each. 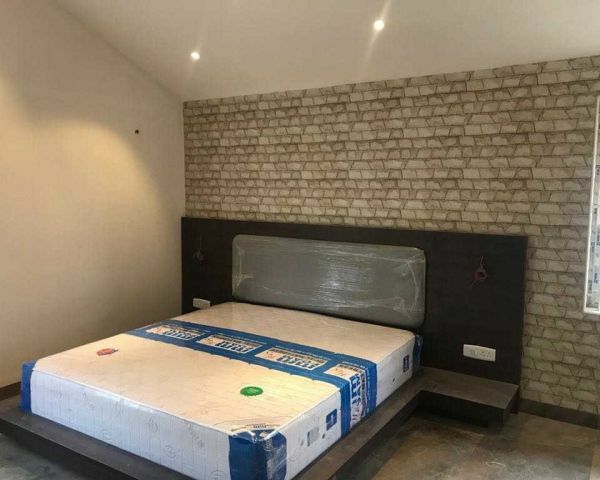 If interested you can build your dream house immediately. 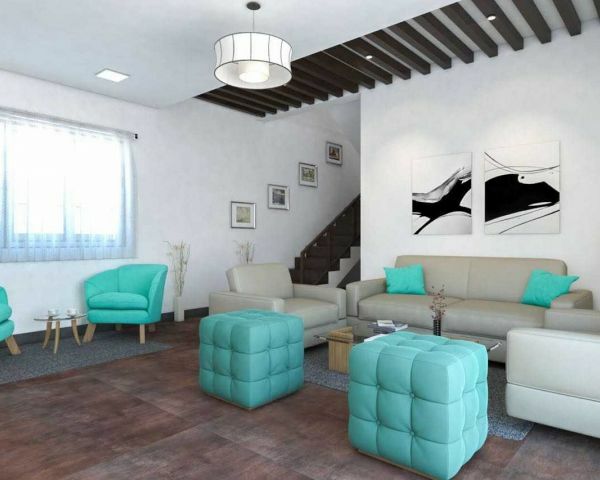 To know more about this project, please give us a call, we would be delighted to give you a presentation. 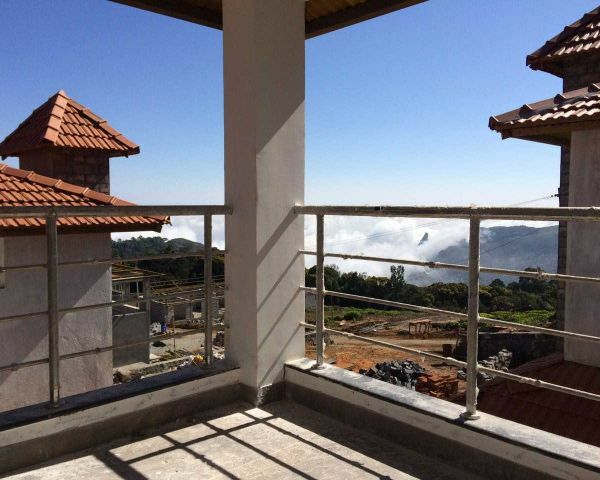 We look forward to hear from you so that you could soon be a proud owner of a piece of paradise in the Nilgiris. 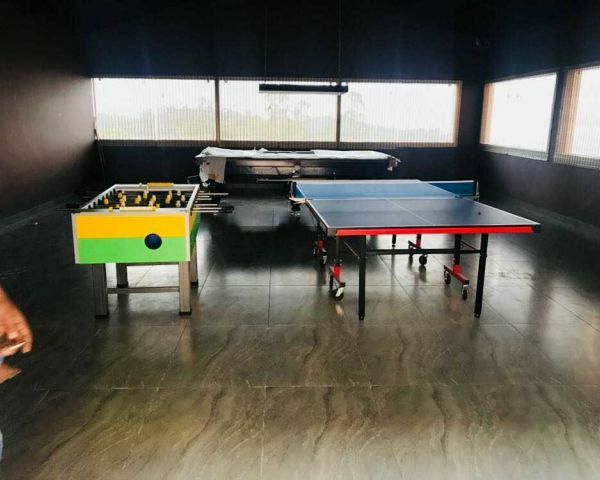 AMENITIES: Entry Arch Restaurant Club House with Indoor Games Play Area with landscape Cottages Skating Campfire BENEFITS: First Club House at Kotagiri. 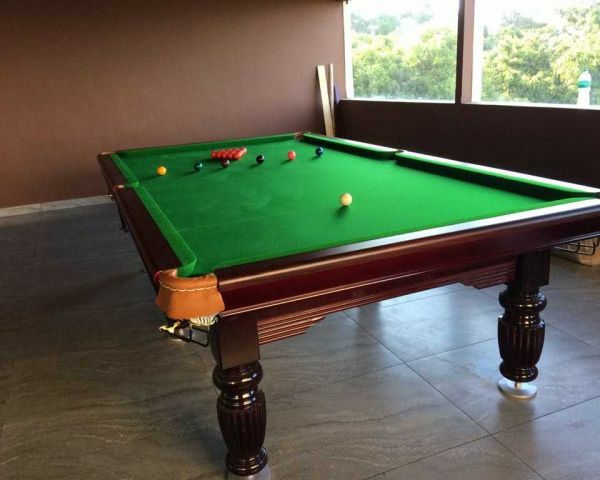 This is one-off kind of project. 100% Secured and Private. Easy approach from Mettupalayam, Ooty and Coonoor. Stunning View Point. Spectacular view for Rangaswamy Pillar, Moyar River, Thengumarada and Mysore Plateau from your Farm Land. Distance and travelling time details: From Coimbatore - 70 kms - 2 hrs travel Nearest Airport From Coonoor - 28 kms - 1 hrs travel From Ooty - 40 kms - 1 hrs travel From Bangalore - 400 kms - 7 hrs. From Mysore - 160 kms - 4:30 hrs. Commercials: Finally, everyone would like to know how much would it cost It s just Rs. 2, 00, 000 per cent, which in simple terms Rs. 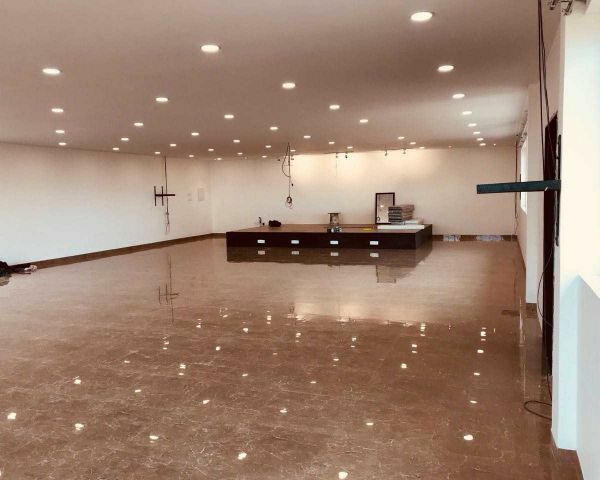 460 per square feet.